JUVÉDERM® click for a consultation! Juvéderm Voluma XC is known to be the first injectable filler ever to be approved by the Food and Drug Administration (FDA). 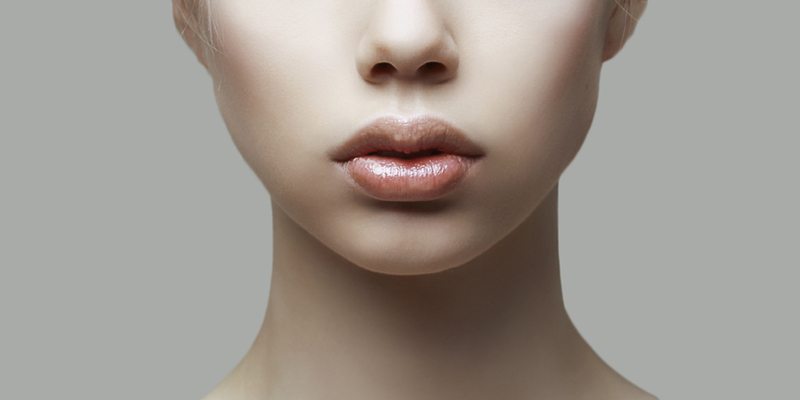 The injectable filler now serves as a new, nonsurgical weapon employed by medically trained professionals to combat aging through sculpting, lifting and adding volume to the cheeks. 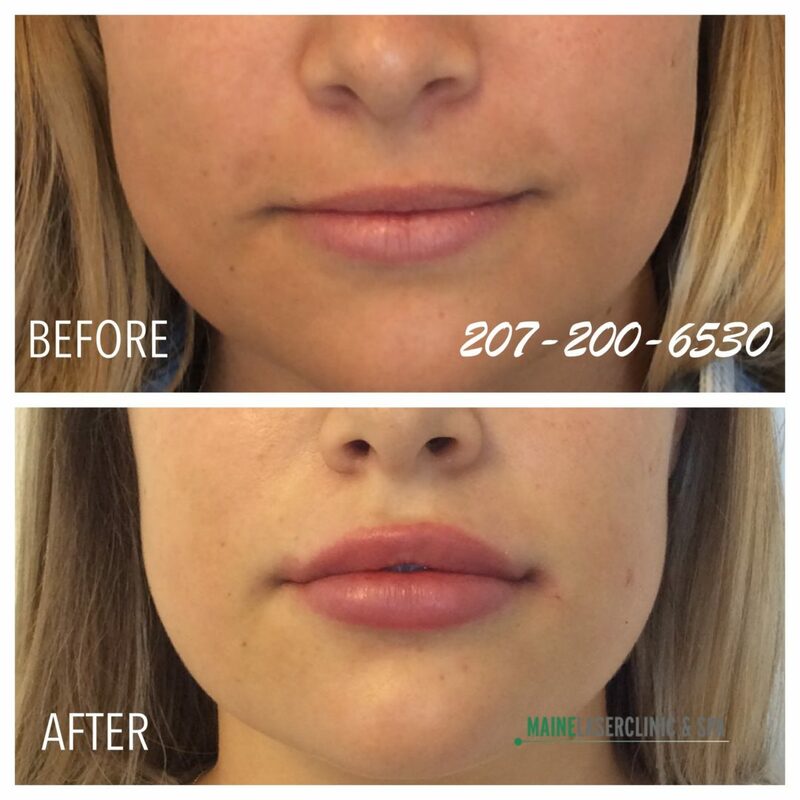 What are the benefits Of Having Juvederm Voluma XC Treatments? By functioning as an injectable gel, Juvéderm Voluma XC can be used to correct moderate to severe facial folds and wrinkles like nasolabial folds when injected into the facial tissue. If age is telling on you and you are beginning to observe some linings on your skin, Juvéderm Voluma XC can help you to regain your lost youthful profile. 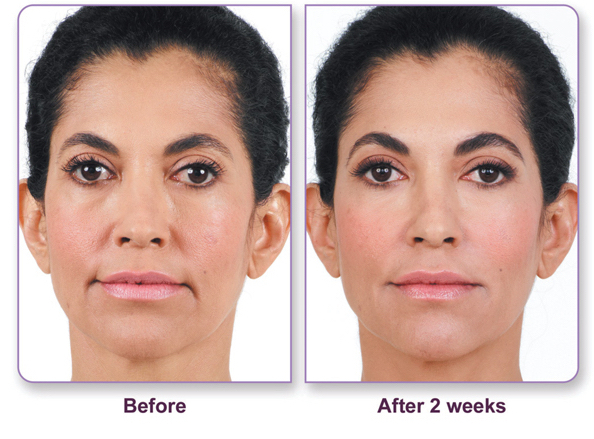 As the first ever injectable filler to be approved by the U.S. Food and Drug Administration, Juvéderm Voluma XC has proven to be the best injection administered in cheeks to correct age-related volume loss in adults who are over 21 years of age. Like other dermal fillers such as Juvéderm, Perlane, and Restylane, Voluma is made of a natural substance that can be found in the skin which is known as hyaluronic acid. This places it at the top of the chart because it offers a range of special benefits. 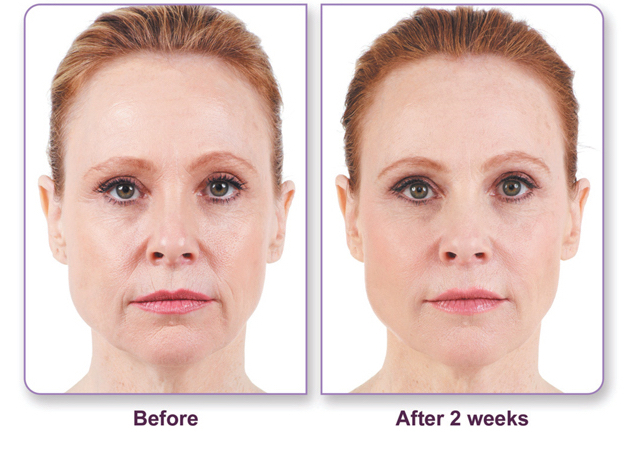 Juvéderm Voluma XC has proven to be an added nonsurgical weapon to the anti-aging arsenal. It helped to improve several dermal procedures employed by plastic surgeons such as face lifting, face sculpting, and facial aging reversal. Unlike any other dermal procedure, this anti-aging process can now be done in such a way that it could last for a period of 18 months. Does Juvéderm help with aging? Juvéderm Voluma XC has proven not only to be an anti-aging treatment but has also helped to change the contours of people’s face. Voluma has been mostly preferred by many people due to its longer-lasting quality while some others enjoy how it allows them to better mold the face. What does Juvéderm feel like in the skin? One good thing about Voluma is that it comes along with a soft and natural feeling in the skin to an extent that the patient does not feel it after it settles. Unlike other fillers, a little amount of Juvéderm Voluma XC can go a long way in promoting facial aesthetics. It pops up the skin in a greater volume by filling in space better. What part of my body can I have filler? Juvéderm Voluma XC can take off decades of aging away from your face and help you to project the best image of yourself. By just injecting a little bit of filler, you are sure to get rid of a sag skin which would be completely undetectable. Voluma can also be injected in other areas of the body apart from the cheek. This includes the jawline, the chin, and the hollows of the temples. Can Juvederm be used with any other products? In a bid to fill in the creases that pass from the sides of the nose to the corners of the mouth – the nasolabial folds, Juvéderm Voluma XC can also be used in conjunction with other fillers such as Restylane. Injecting Voluma is not a difficult thing to do neither is it painful because the injectable gel is known to be very smooth, malleable and moldable and if peradventure, the patient is not satisfied with the obtained results, the whole process can be rightly resolved which is not the case with other products like Radiesse. What are the side effects of using Juvéderm? Apart from the fact that a skillful eye is needed to administer Juvéderm Voluma XC, a strong sense of knowing the right time to stop is also required to place the right volume that can be able to work against gravity and pull up from the bottom to produce a better jawline. Although a greater percentage of patients who undergo Juvéderm Voluma XC treatments end up loving the result. However, only a few disapprove the results they get especially when they experience swelling. To resolve the effect of hyaluronic acid fillers on the skin, hyaluronidase can be used to get it done within a period of 24 to 48 hours. However, it is recommended for patients to wait for a brief period of one to two weeks before deciding on resolving it.